The Japanese PlayStation website has been updated to indicate that the PS Vita is no longer in production, which marks the official end to the PlayStation Vita console. The PS Vita and PlayStation TV have received a minor firmware update, brining the system software to version v3.69. This minor update is mandatory if you want to access the PlayStation Network, but it doesn’t do much except for improve system performance. Sony has announced that it is to end physical production of PS Vita games, according to Kotaku. 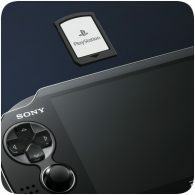 The move means physical game cards will eventually stop, but online downloads via the PlayStation Store will continue. 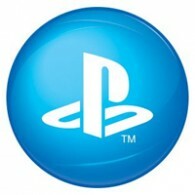 Sony also recently announced that PS Vita game would no longer be offered as part of PlayStation Plus from March 2019. 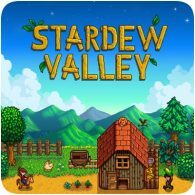 Stardew Valley is finally being released on the PS Vita, after a long time in development. The PS4 version of the game has been available since December 2016, and will soon be available on the PS Vita. The game will release on 22nd May 2018, and will be cross-buy, so if you have the PS4 version, you can download the Vita version for free. The PS Vita and PlayStation TV have received a minor firmware update, brining the system software to version v3.68. This minor update is mandatory if you want to access the PlayStation Network, but it doesn’t do much except for improve system performance. The US PlayStation Store chart for April 2017 reveals Persona 5 as the top selling digital PS4 game, with some old favourites re-entering the chart due to various promotions. 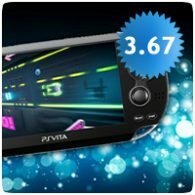 On the PS Vita, Salt and Sanctuary was the top seller, followed by Adventure Time: The Secret of the Nameless Kingdom. Full details below. 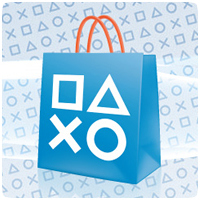 New content has been added to the European PlayStation Store today, bringing over twenty new PS4 games and three new PS Vita games. You can also find new DLC content for a number of games. Check out the full update below. The April 2017 charts for Europe have been released, detailing the top selling titles on the PlayStation Store. Last month, Persona 4 Golden was the top selling on the PS Vita. In fact, the entire top 10 is full of re-entries.